Not the best lighting for this picture, but you get the idea! I’ve been making bread weekly! It sounds harder than it is. I don’t know about you, but I am a massive carb lover. My weakness, bread, cakes, croissants – baked goods of any sort. I could literally eat an entire loaf of freshly baked bread with no second thoughts. It’s mostly just time you need, but if you can put it in the mixer and then let it rise while you do other things, it really is simple. Here’s the recipe! 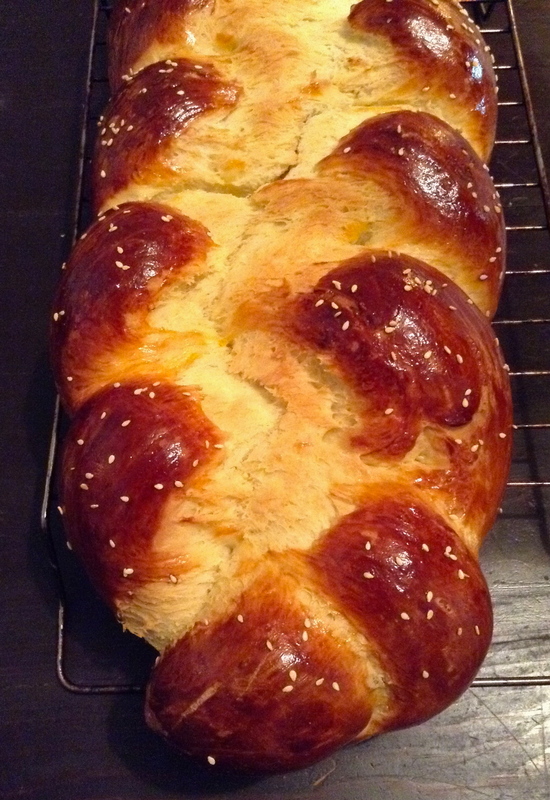 It’s actually an old Challah recipe but I find it so tasty for every day bread. You can leave out the eggs if you’re vegan. Once the loaf or buns have grown again, preheat the oven to 180C or 350F and lightly brush the egg you set aside previously, over top of the dough (this is not necessary, the buns in my picture above aren’t egg washed). 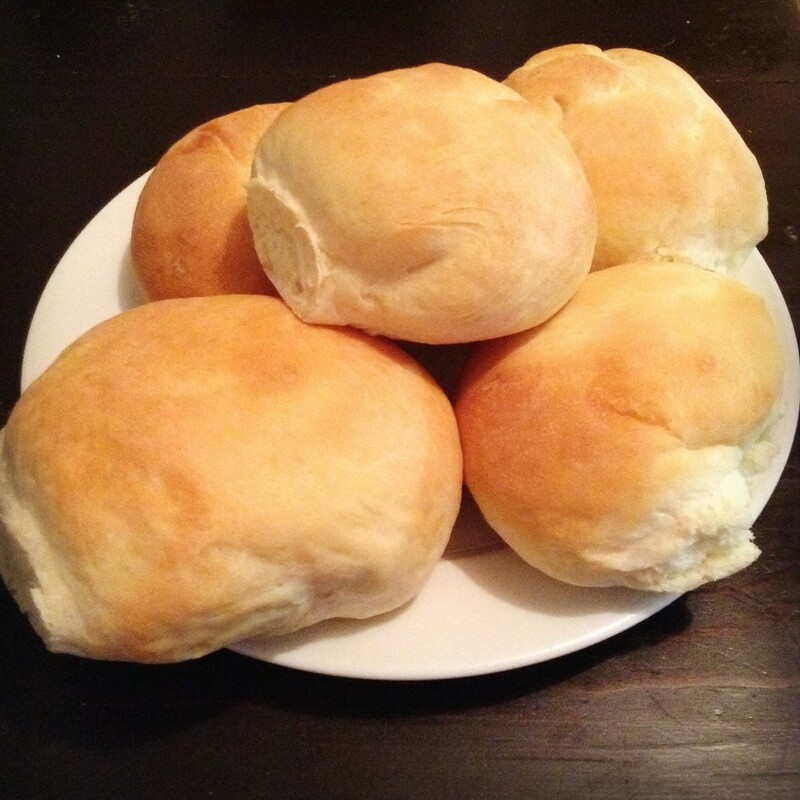 Bake for 20 – 25 minutes (a whole loaf) or 15 – 20 minutes for buns. I’m not going to make my usual selection of Christmas cookies this year – too much to do in too little time, but maybe I’ll make New Years cookies instead! 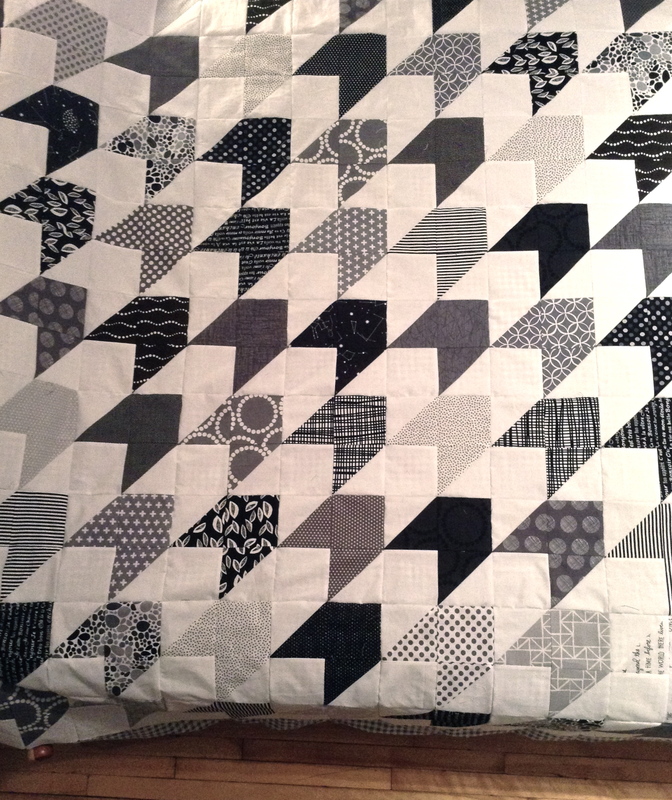 Written by admin Posted in Inspiration, Sewing	Tagged with challah bread recipe, quilts for Kellys wedding! Oh Wendy you’re a girl after my own heart, I just love bread and carbs so much. I can’t imagine a world without them.